The Engelberg Tourer could possibly debut a further refined Dynamic Shield design or even preview their next-generation drivetrain which could see action in the likes of the Outlander PHEV, too. 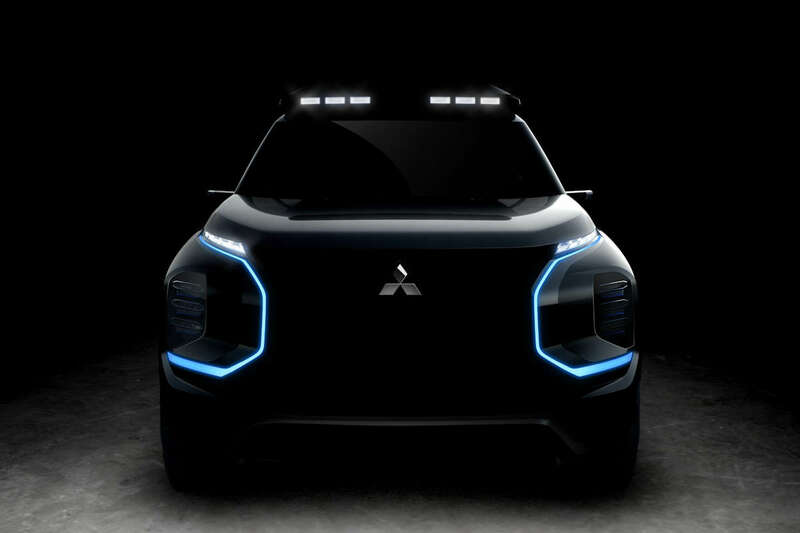 Plus, do not discount that the Engelberg Tourer could be Mitsubishi’s next-generation SUV flagship given that the Pajero is ripe for replacement. Care to Guess What's Inside the Kia Box?